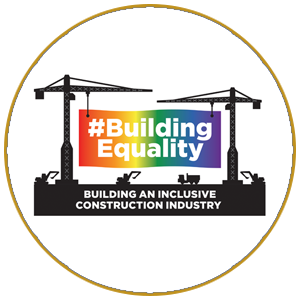 Building Equality is an alliance of construction consultants, engineers, developers and contractors who are passionate about working together and harnessing their collective power to drive LGBT+ inclusion in the construction industry. 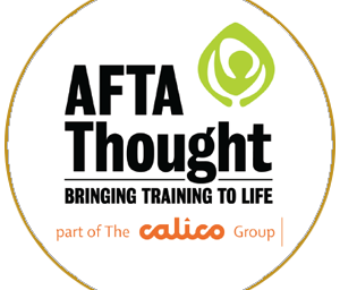 Their vision is to have a construction industry that is wholly welcoming, inclusive and supportive of LGBT+ professionals across the UK. 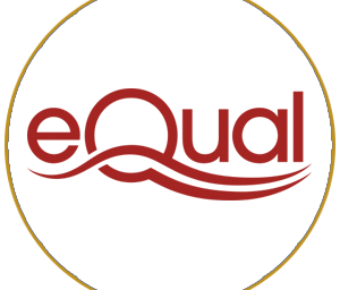 Building Equality was founded 4 years ago when the initial founder firms of Arup, Balfour Beatty and Lendlease were connected through Stonewall. 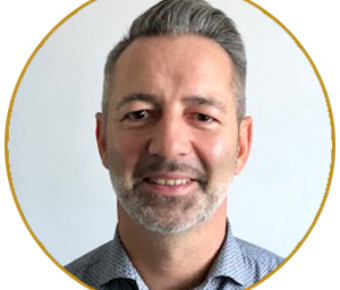 It was set up to reach out to other construction companies to help establish LGBT+ Networks where they did not exist; and where they did exist, to invite them to join the working group, so that united and in collaboration they could challenge and change the construction industry, to become more LGBT+ inclusive. Since being founded in 2014 they have now grown to 25 member firms.